Using Call Analytics to measure marketing success takes many forms in today’s omnichannel marketplace. 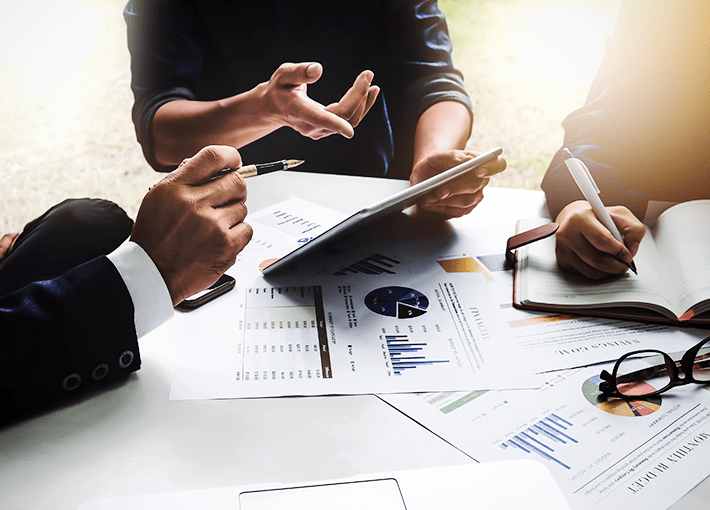 Whether you need to understand call volume, which channel or keyword is performing, how agents interact with customers or whether prospects convert, Call Analytics can inform business decisions at every stage of the customer journey. 1. Are you using call tracking today? 2. Do you know what drives a caller to call? 3. Do you know the outcome of each call? 4. Do you know which channels your calls come from? 5. Do you have 100% keyword-level marketing attribution? Answer question 1 to begin. Call Analytics has come a long way since marketers first started counting calls. 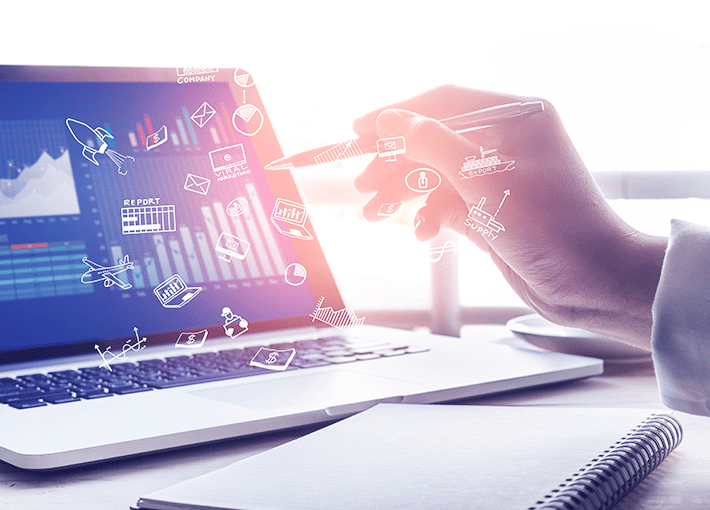 As marketing has advanced, so has the technology that supports it, and Call Analytics is no exception. 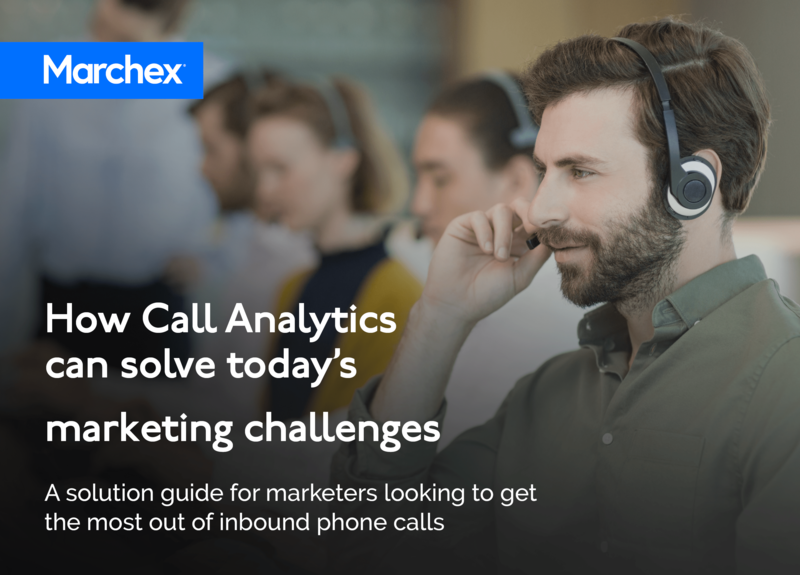 Whether you need to learn which channels drive calls, which keywords convert, or what happens during that Moment of Truth — when callers connect with your business — Call Analytics has a solution. Learn how to optimize all your inbound marketing channels with Call Analytics technology. 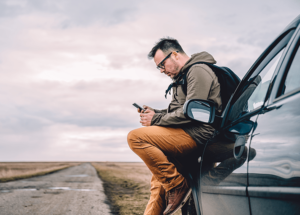 Discover Call Analytics solutions that help marketers whose customers include a phone call in their path to purchase. Understand how to choose the right marketing technology for your business.